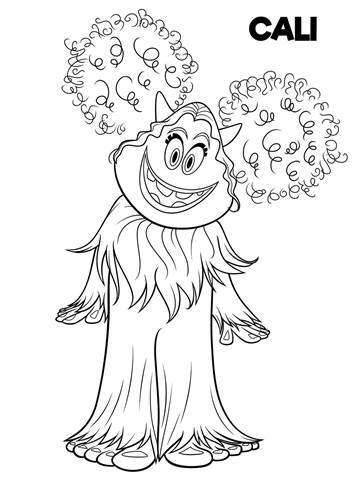 Coloring pages of the animated film Smallfoot. 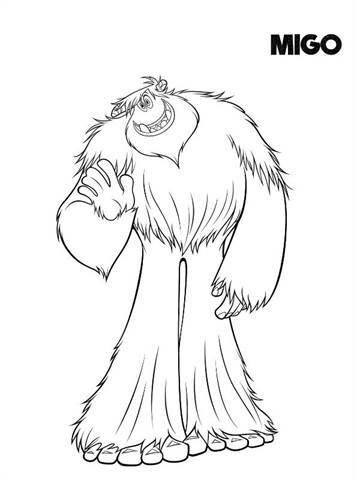 The film Smallfoot is actually the reverse story of the Yeti, which we also call Big Foot. 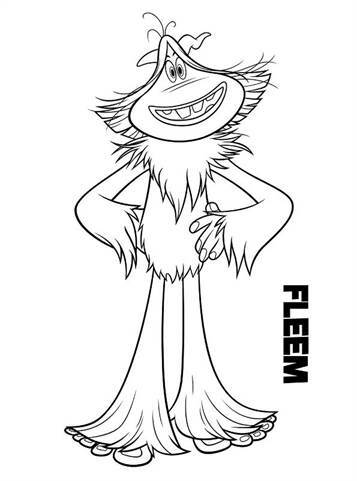 This film is about a smart young yeti who finds something he did not know existed: a human being (with small feet). 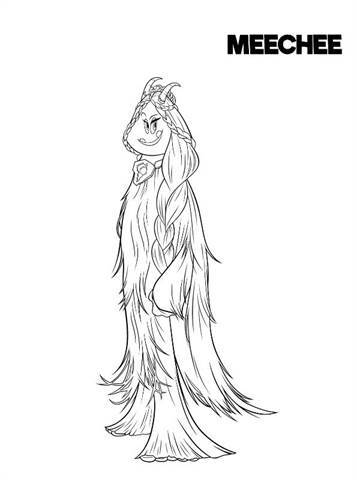 The news about this 'Smallfoot' is causing uproar within the ignorant yeti community; Who or what is more alive in the wide world outside their own snowy village? 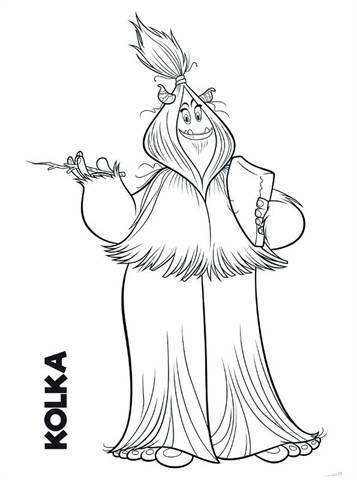 A beautiful story about friendship, courage and joyful new discoveries.